While many healthcare providers and leaders may be familiar with patient-reported outcomes from research articles, and have heard of shared decision-making and motivational interviewing, few have experience using them. Fewer still understand how each relates to the other. 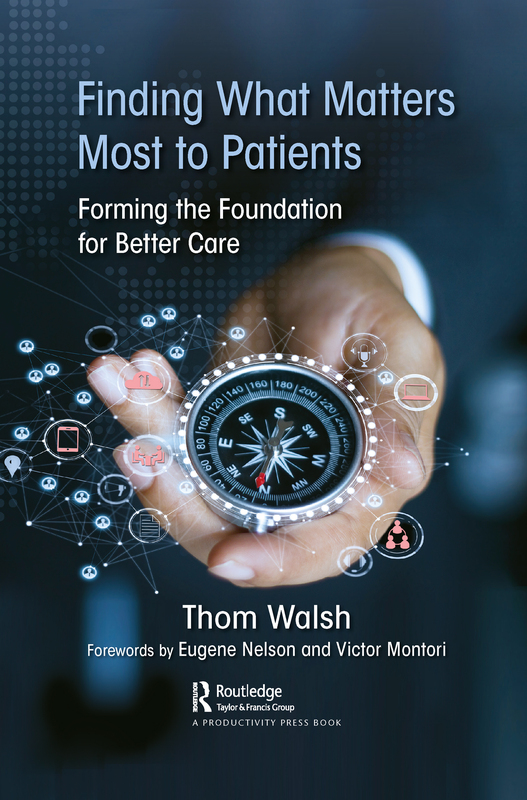 This book helps leaders and healthcare providers better understand how to use patient-reported data to their advantage at the point of service. The book provides the background for developing shared knowledge and shared language, along with extensive examples of dialogue between providers and patients. In addition, the book contains personal interviews of subject matter experts who have significant experience using these measures. The result is a comprehensive understanding of how these measures and techniques can help providers, organizations, and patients navigate this modern healthcare management opportunity.